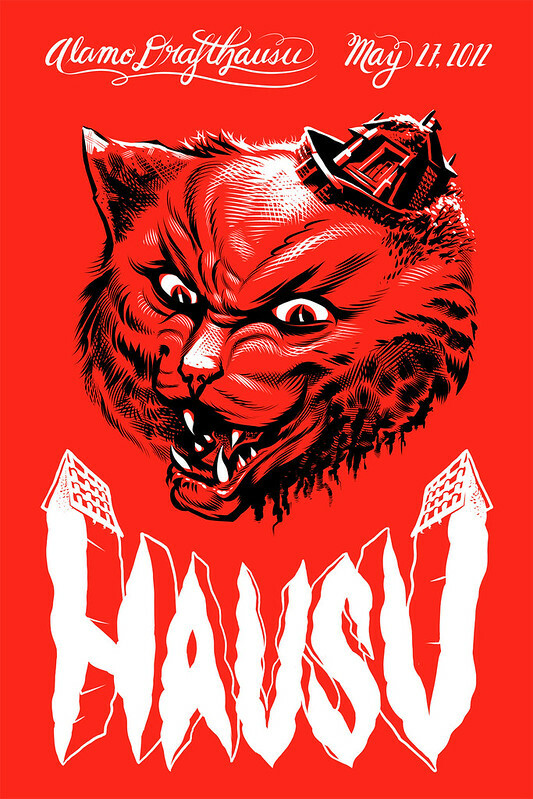 A poster for the screening of Hausu at the Alamo Drafthouse. Drafthausu? There’s a higher quality image linked from my Twitter account. Flickr still butchers on resize. First, I’m no journalist. I’m barely a blogger. I draw things for money and write as a hobby. I bring the following to your attention because it was brought to mine by friends whose opinions I trust. They feel as though the similarities are too close, the timing too convenient, between my latest reviews on Wacom alternative hardware and David Pogue’s new piece in the New York Times. I’m inclined to smell fish, but am hesitant to indulge in conspiracy theories or self grandeur. Instead, I’ll let you decide. Some background. I used a Cintiq every day for the last several years. I was looking to get a second for a new productivity machine at home. Cost dictated I research alternatives. Doing so led me to purchasing a few pieces of little-known, and even less spoken of, hardware and reviewing them. This same obscure hardware is reviewed, in the same order, with similar conclusion, in Pogue’s article. There’s nary a written review of the Yiynova DP10 or MSP19 on the tubes before my article. His article appeared today, May 3. Mine, April 4th. Should I care? Maybe not. Do I? A little. Am I right to? You tell me.